The compliance with all tenancy laws is mandatory for all the rental properties in New Zealand as of July 2019. 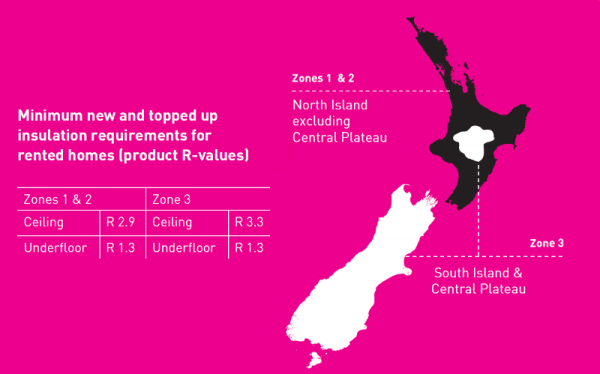 The ceiling and underfloor insulation are compulsory according to the new standards of TCIT (Tenancy Compliance and Investigation Team). The insulation for walls is not under consideration according to TCIT standards. It is important for every landlord to follow the new standards and enforce the changes quickly. There will be zero tolerance regarding the enforcement of the policy for the landlords. It is better to avoid the fine of $4000 for the rental property and meet the standards before the deadline which come into effect in July 2019. It is best to implement these changes for your rental properties sooner than later to avoid these hefty fines. 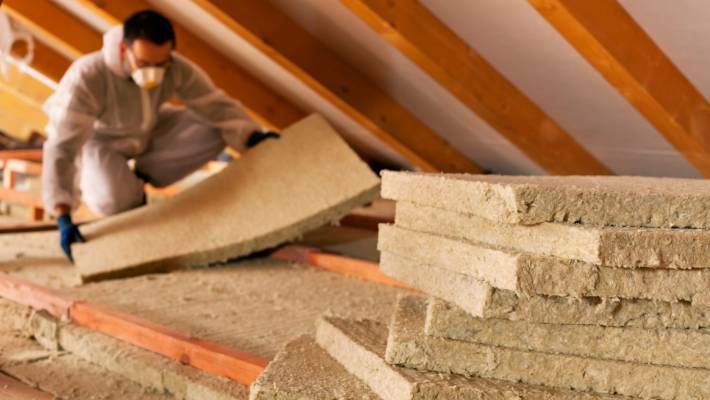 There are insulation professionals who can help you to achieve these standards. They are available at an affordable price and can complete the task before the deadline. How to ensure the compliance with insulation of the rental property? If there is any part of the house which is not under insulation, them it needs to be according to the new standards before the deadline. If the property is at these levels, then it needs to be according to the new standards and policies by July 2019. If it is a concrete slab or apartment as a rental property then you may be exempt from the new standards. You need to provide written confirmation regarding the exemption from a professional and qualified insulation expert or get the confirmation from the Body Corporate if you have an apartment. The insulation statement needs to have the exact information regarding the type of property, location and condition. It is a recommendation to get the statement certification from ac qualified and professional insulation expert. With the help of a reliable property management company such as Reliance Property Management, you can invest in the knowledge and experience required to meet the changing standards. Reliance Property Management provides creative solutions to help landlords maximise profits on their investment and keep up to date with all current tenancy laws, news and changes, to keep our landlords better informed. The experts know how to make the insulation statement certificate perfectly without any errors for the submission. They are aware of the main elements which need to be there for the successful clearance from the TCIT in New Zealand. Copyright 2019 @Reliance Property Management -Design and Maintained by Affordable Solutions Ltd.